I love Instagram, it’s definitely my favourite social media platform to post on and to interact with others on. Twitter moves so fast and it’s hard to find people who are talking rather than promoting, and Facebook is good for chatting but is a HUGE time sucker for me as I spend a lot of time using it for work purposes, I try not to use it for personal as much as I have done in the past. So Instagram I love, because you get drawn in by a picture and then find out more about the person/ their family by reading their captions. Of course there are some people who have gorgeous feeds, with a colour theme or set style, and there are others who show their day to day life as it happens. I love both types of feed equally! I think probably 75% of the people I follow are parents, because at this stage in my life, being a mum to two young kids and having them close in age these are my people! 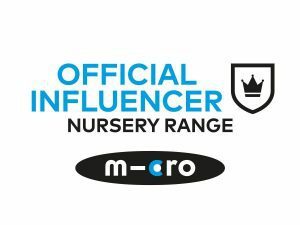 I love to see the triumphs and struggles of other mums, get to know more about them and their kids. 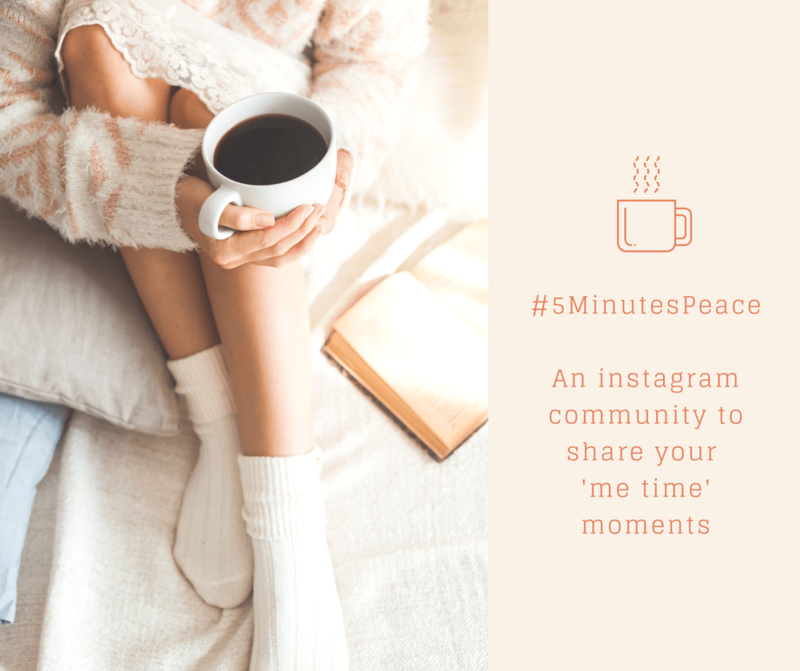 We’ll take it in turns each fortnight to share four favourite images on our feeds that used #5MinutesPeace to show a sliver of your ‘me time’, and once a month we’ll share out absolute faves on our blogs too with a link back to the poster on Instagram and the blog if the person has one! We’re launching on Sunday the 8th of January & you can find me on instagram as BelleduBrighton, Donna as GenuinePlacebo here and follow the #5MinutesPeace hashtag here!